3 Bedroom, 2 Bath, 1,527 Sq. Ft.
Ready to Move In! Great Home in NW Redmond. 3 Bedrooms, 2 baths in a nice neighborhood close to schools, shopping, swim center, restaurants & more. 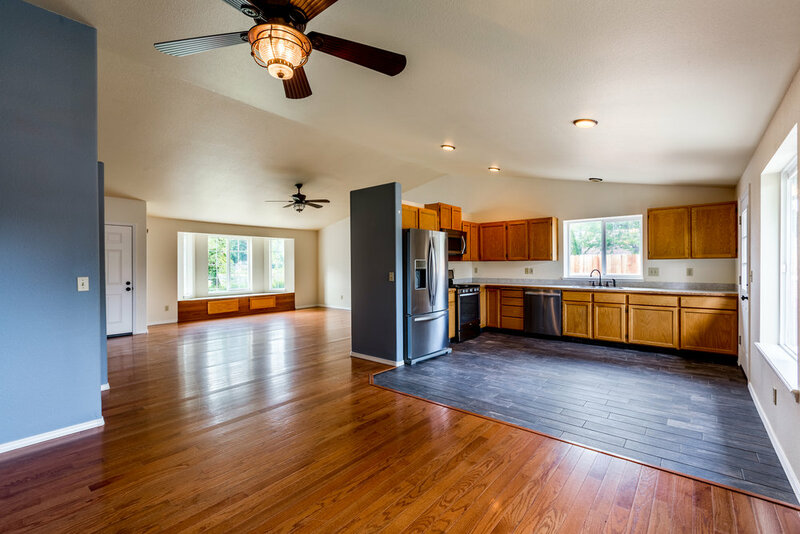 Home has been recently updated with new interior & exterior paint, hardwood floors, new carpet & lighting fixtures. 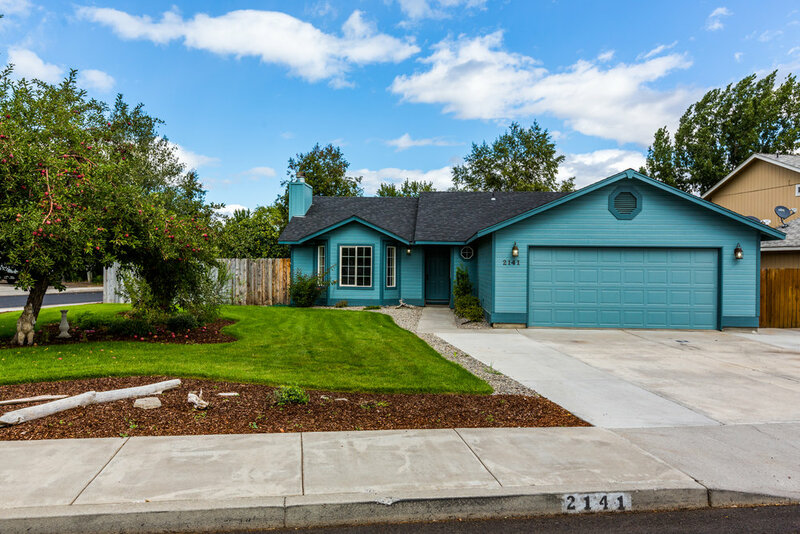 Gas fireplace w/mantel, light & bright energy efficient vinyl windows, finished 2 car garage, fenced backyard, nicely landscaped complete with flower beds, fruit bearing apple tree & grapevines. Even has a garden shed for storing your tools and supplies all on a .17 of an acre corner lot.